Fall is perhaps one of the most relaxed time of the year, this is the time where we all experience the change of colors and slow pace of nature. Also, this is a time to celebrate season of good harvest, and so as celebrating the fall wedding. Using the fall season as your wedding backdrop is perfect, all that you may discover during this season can make a great difference to your fall wedding, like the season's nature itself. 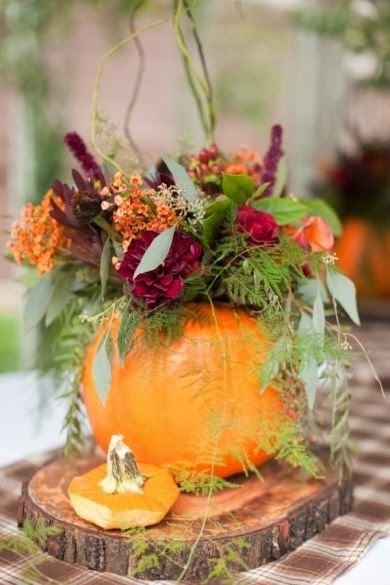 The richness of their colors are perfect to incorporate in your fall wedding idea. 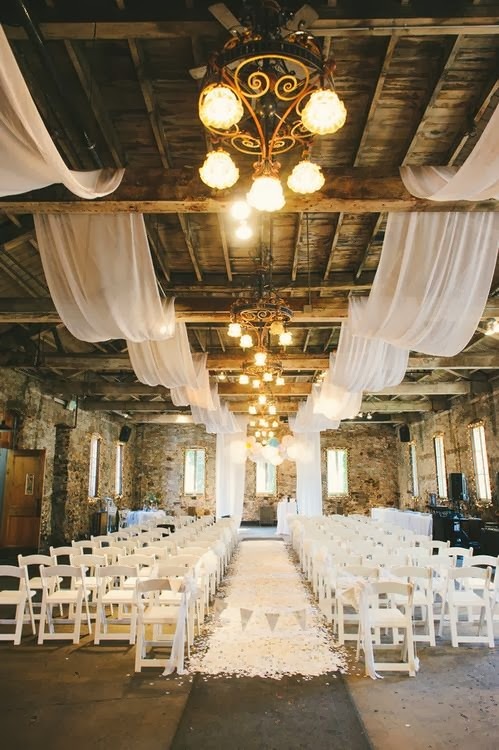 Although most couple prefer spring or summer wedding, fall can be an ideal time to hold an intimate and relaxed wedding ceremony. Fall is the time of harvest, from different root crops to variety of leaf crops. Also, this is the time where beautiful flower blooms, like mums and sunflower. Enjoy lots of delightful food, warm drinks, and of course spending time together with your family and friends. 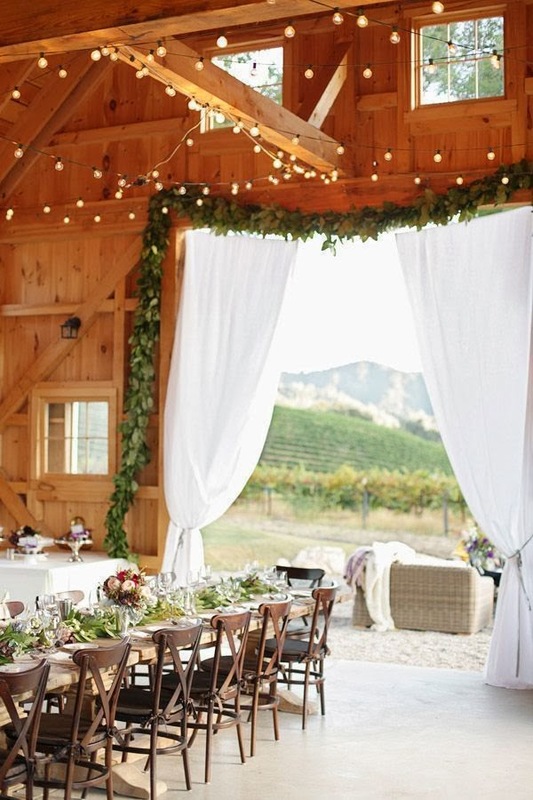 Most popular place to hold a Fall wedding is outdoor. It could be an exchanged of vows in a beautiful garden with under-the-tent reception, this idea allows you to enjoy the season as well as all that were invited. 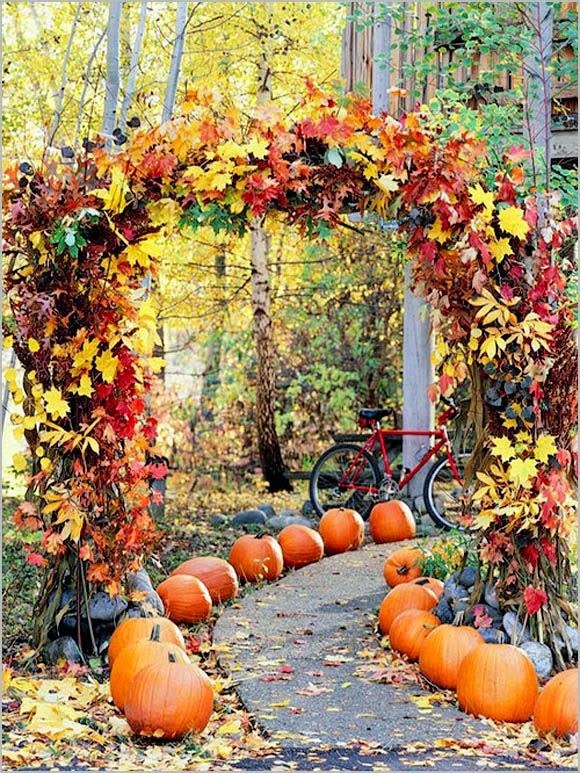 Other possible locations for Fall weddings are Inns or Bed and Breakfasts, old vineyard and barns, and private estates. You may want to grab the opportunity if Fall foliage will be at its peak in your area. Select a location that gives you the advantage for the season and Fall foliage. These locations are very popular during the months of September and October so better to make your booking ahead. Fall wedding themes can be incorporated with harvested crops, leaves and the rich colors like browns, reds, oranges, golden yellows and violets. 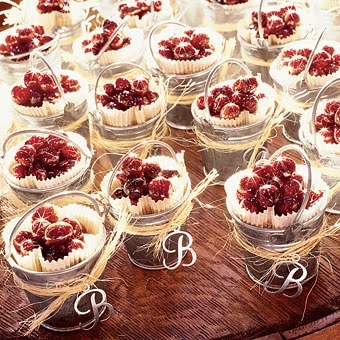 For fall wedding favors, there are different kinds to choose from. Favors like edibles, candles, soap or even bookmarks. Edible favors like chocolates, candies, mints and jams. You too can make your own homemade edible treats, consider purchasing cooking ingredients for chocolate, candies and mint favors which are usually very easy to make. Also, fruit jams like apple, cranberries, grapes and other seasonal fruits. Other options could be store-buy favors. Today, lots of stylish store-buy fall wedding favors are available, some of them can be custom-made which are very ideal if you opt for more special wedding memorabilia. 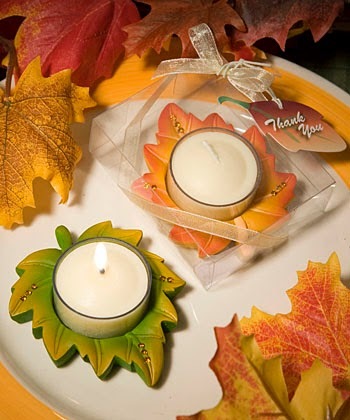 A simple candle favor can be turn into a Monogram Votive Candle Wedding Favor, or Maple Leaf Soaps Wedding Favors that came from a simple soap. Other Fall wedding favor options you may include in your list are "Lustrous Leaf" Copper-Finish Bottle Stopper Wedding Favors, "Autumn Branches" Bronze-Finish Metal Photo Frame, "Turning Leaves" Bookmark Favors, and Classic Maple-Leaf Place Card Holders. 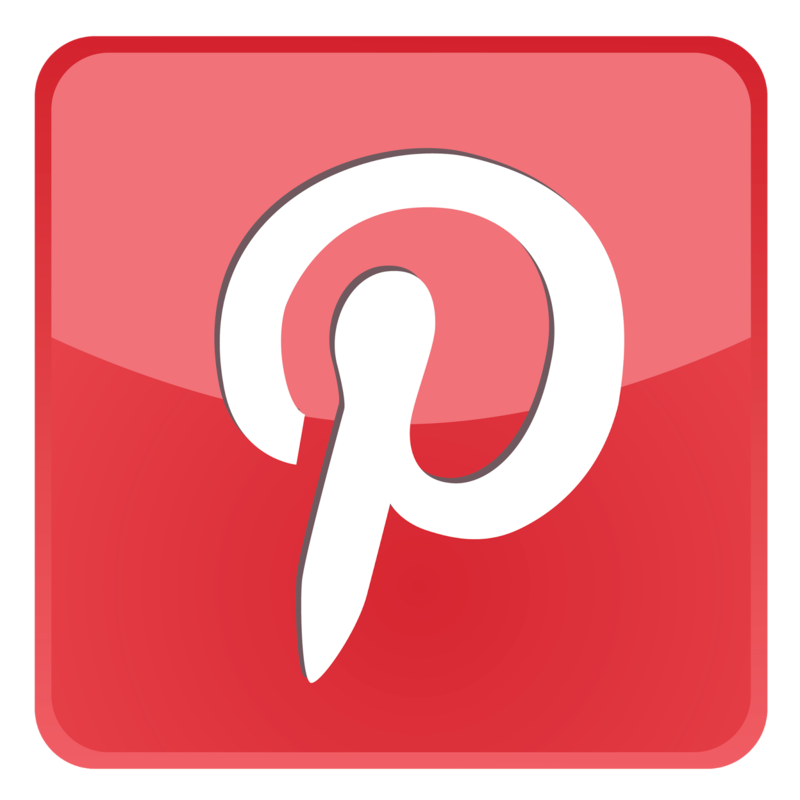 There are still other choices for you to choose from, consider browsing the Internet and search for different selection as well as make some comparison, this way not only beautiful items you'll get but also ideal and inexpensive wedding favors that suit your budget.